Shurtape electrical tapes are engineered for durability, strength and consistent performance in a range of electrical and mechanical applications. Whether for primary insulation, as a jacketing or for phasing, you can be confident our electrical tapes will meet the demands of the job. Electrical tape is traditionally used to insulate materials which conduct electricity, such as electrical wires. The tape is used to prevent the electrical current from passing through the electrical tape to another wire. Because of the job that the electrical tape is required to perform, it is important to use a tape that can be trusted. At Shurtape, we design and engineer a full family of UL Listed electrical tapes that are depended on by professionals around the world. While the most common color is black, our electrical tapes come in several colors for an important reason: Each color has a specific purpose. Black is what is typically used for insulating wires of low voltage, while our colorful tapes are used for phasing tapes. Each color of electrical tape indicates a different voltage level. 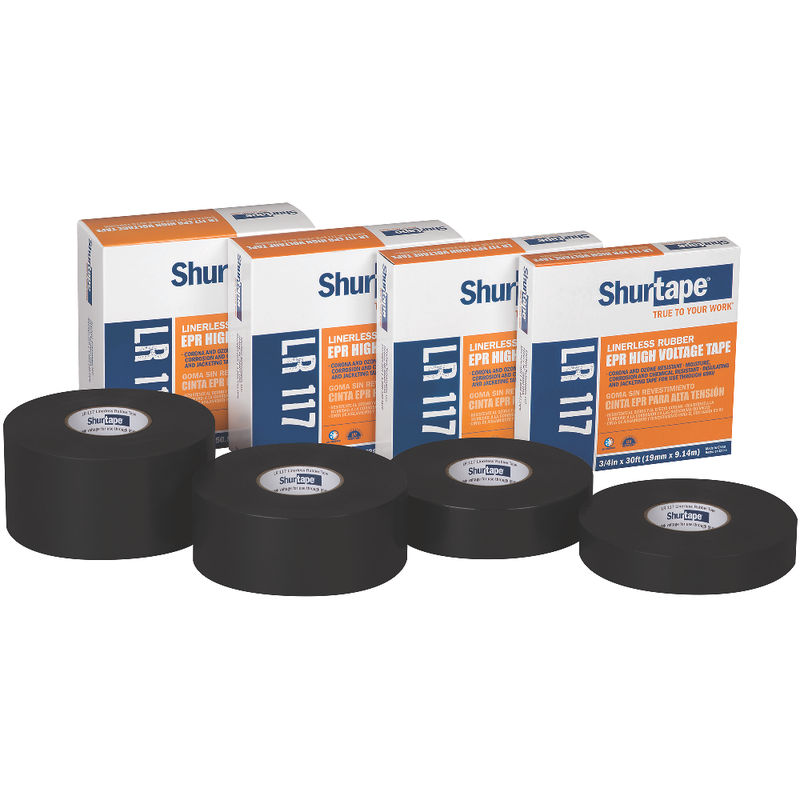 At Shurtape, we specialize in all phases of UL Listed electrical tapes. 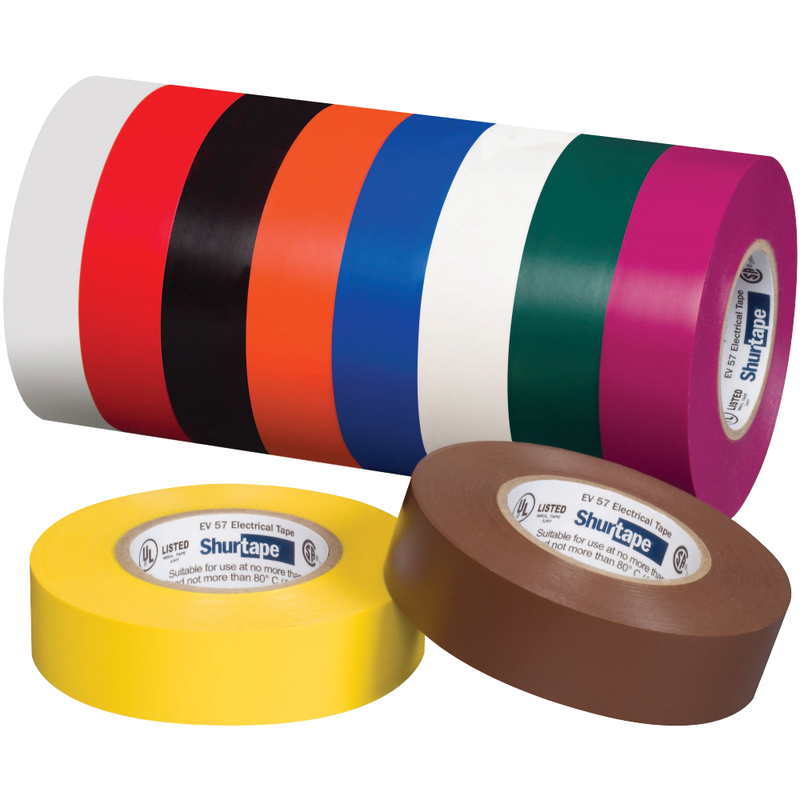 Whether you need one roll of standard black electrical tape or a roll of every color, rely on a trusted brand like Shurtape.